Here is something I’m struggling with a lot. Headings. 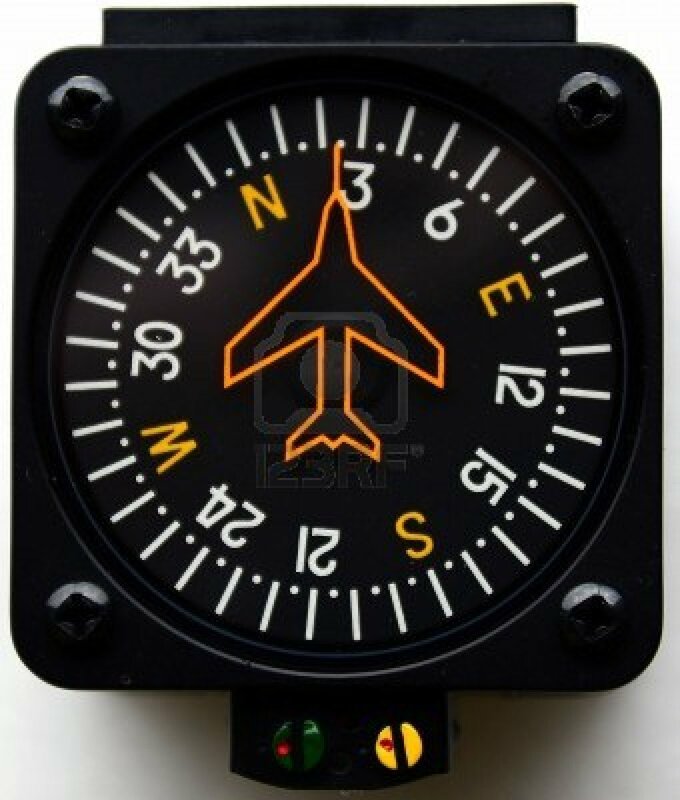 I’ve never had to think about a compass more than North, East, South, West or some sort of combination of those. Put numbers on those and I’m suddenly lost. Well, not completely. In the airplane, when I am looking at it I can obviously go to that heading. The thing I’m struggling with the most is let’s say in the ATIS they say the wind is coming from 040 and we’re landing at runway 1 I just have difficulty knowing right away which way the wind is blowing and which direction to do my crosswind correction. On the train to my last lesson, I tried to finally sit down and figure out better the runways and which way is North, South, East, West. I think it helped a bit seeing it written down and having the time to sit there and think. I am still not confident with the headings and wind factor but maybe it’s one of those things I just have to have experience with and will get better and better each lesson. At least I hope. I do try to sit and give myself different scenarios. Did anyone else have problems with headings and wind when they first started? I’d image that every pilot had difficulty with learning wind/runway correlation when they started taking lessons. I know I did. The way that I got past that remembering to do a couple of things. One: The wind direction number should be nearest the runway you chose (within 90 degrees). In your example, wind is from 040 and your runways to chose from are 010 or 190. Is 040 closer to 010 or 190? Pick the closest number (010). That should put you on a runway that’s got the wind in your face. Two: Use your heading indicator to help pick the runway. It can get tricky, especially for a learning pilot, to do math and fly at the same time. .So look at your indicator and figure out where 040 is (wind). Then find your potential runway headings on your indicator. Find the closest to the wind and that’s the runway you want to land on. That will help you figure out your crosswind too! Thanks for the advice! That will definitely help me. Luckily, being at a towered airport I don’t have to pick which runway to land at but just worry about which way the crosswind is blowing. But once I start cross countries I’ll need help with that at uncontrolled airports. Another tool you probably have in the airplane is the VOR, with the knob that you can turn.